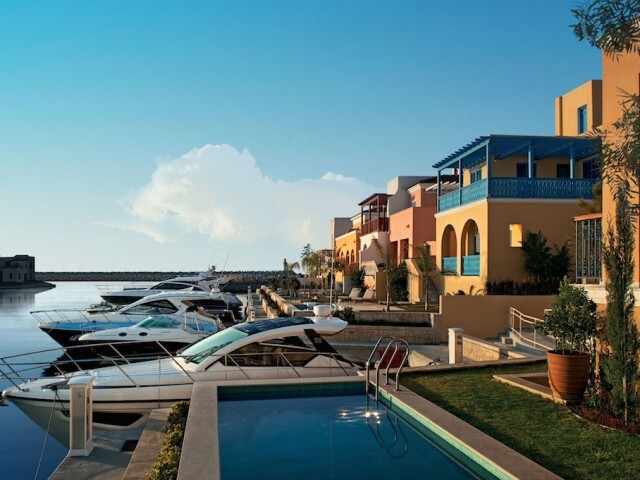 The complex consists of 15 exclusive villas that are located at an altitude of 50 meters above sea level and offers panoramic views of the cosmopolitan promenade Amathunta, captivates with its view of the marina at Saint Raphael and the city of Li.. This gorgeous 3-bedroom bungalow situated on a huge plot of land that goes directly to the coast. The house consists of a spacious bright living room with fireplace and sitting area, kitchen with dining area, spacious bedrooms with private bathroo.. 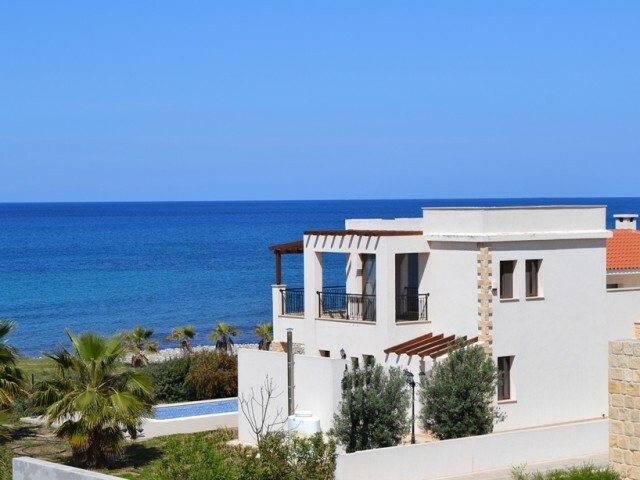 The villa is situated in Paphos on the first line, from where comes off a stunning panoramic view of the Mediterranean Sea. 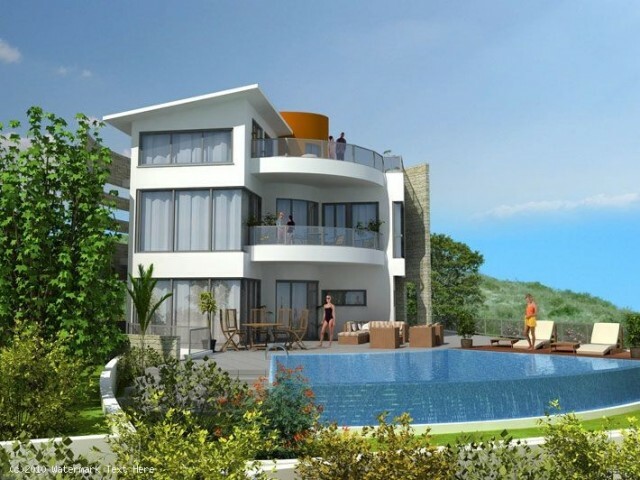 5 bedrooms, a basement, ground floor and first floor. 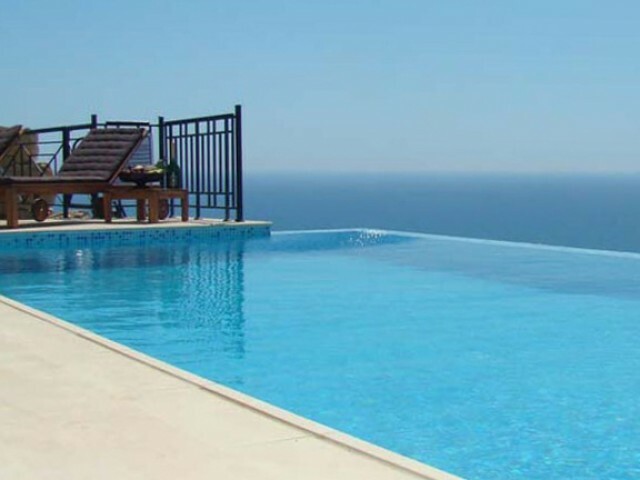 In an area of 3800 m² is a large swimming pool, a barbecue and a huge..
4 bedroom villa was designed by the architect, to fully enjoy its location, providing spectacular views of the main rooms and a large terrace. Large kitchen with a marble floor. Both the interior and exterior stairs lead down to ground level, wher.. 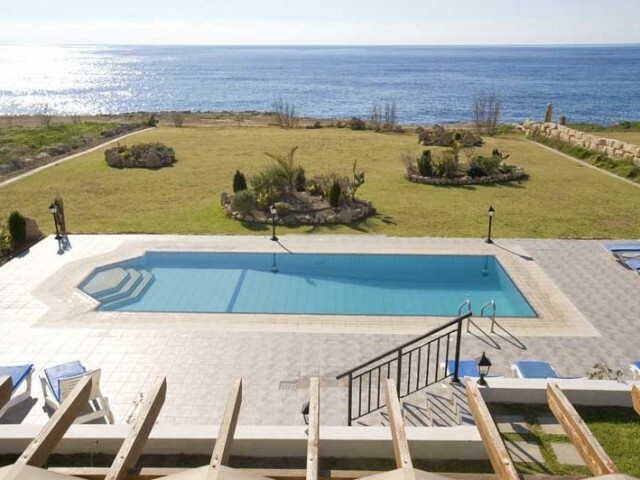 Luxury 5 bedroom villa is located in a stunning location with a direct view of the Mediterranean Sea. 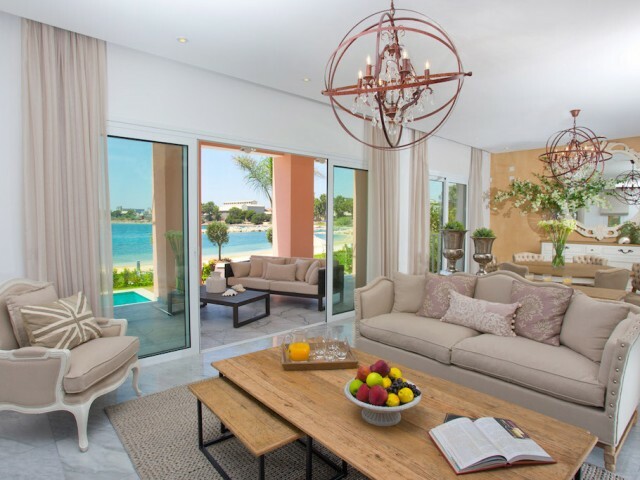 High quality furniture and fittings, chairs, stylish dishes, linens, decorations, combined with a variety of exclusive additional services. Speci..